Jeffrey Smith is currently a PhD student in the Department of Biology at Stanford University. 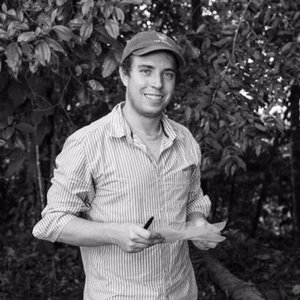 His work includes both empirical field studies on insect biodiversity in Costa Rica and larger scale spatial modelling efforts across taxa. I believe that, by and large, we can break research projects into two main groups.